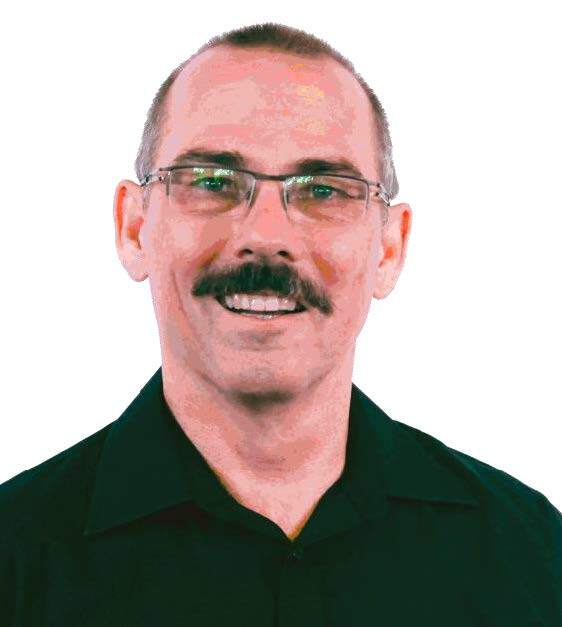 Dr Roger Mysliwiec, NZMC, DKPM, PBANZ, NZAP, MIAAN(Cert), is a specialist in psychosomatic medicine and psychotherapy and resides in Auckland, New Zealand. Dr Mysliwiec was trained in Germany as a medical doctor before qualifying as a specialist in Psychosomatic Medicine and Psychotherapy. He has over the past 30 years specialised in the treatment of eating disorders and has been the Clinical Director of the public Regional Eating Disorders Service in Auckland from 1999 until 2014 and has since co-founded the specialist outpatient New Zealand Eating Disorders Clinic (NZEDC). 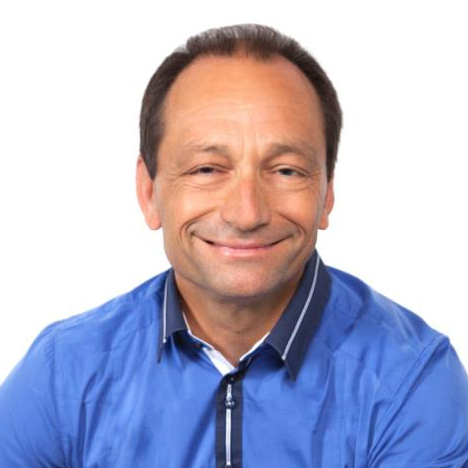 He has been in private practice for the past 25 years providing psychotherapy and supervision, trained in Hakomi Mindfulness Centered Somatic Psychotherapy, and for many years has had a strong interest to integrate the findings of neuroscience into treatment. He has been on the Executive of the Australian New Zealand Academy of Eating Disorders (ANZAED) between 2005 and 2011 and was the convenor of their 2010 Conference in Auckland. He has been passionate about the field of neuroscience and neuropsychotherapy for many years and is honoured and excited to provide leadership and work with like-minded people in the IAAN. 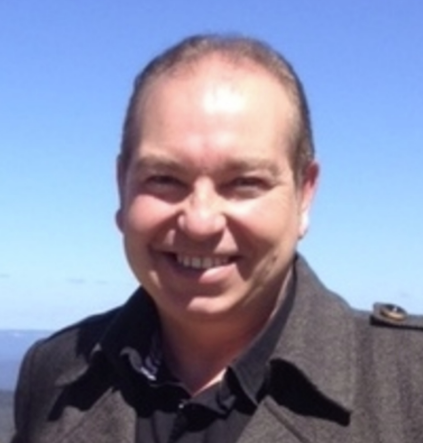 Daren Wilson the Director of Clear View Psychology Services in Sydney and has worked as a psychologist in Disability Services, The Australian Army (Psychology Corps), Department of Veteran Affairs and as a principal consultant for over 28 years. He completed his MA in Applied Sport Psychology in 1997. During his career he has served as a UN Peacemaker / keeper in Somalia, Rwanda and East Timor (Timor-Leste). These experiences, working extensively in personal crisis, disasters, trauma reprocessing, elite sport performance and advanced CBT interventions, have enabled him to support those traumatised in the Thredbo Landslide, Blackhawk Disaster, Glenbrook Train Disaster, MPs returning from East Timor, and others in the Australian Intelligence and Special Forces. Additionally he has assisted in formulating Australian Defence Force Psychology policies / best practice, Veteran Lifestyle Adjustment Residential Programs, Indian Ocean tsunami, Fire & Rescue NSW, bush fire community support counselling and pain management treatment programs (Concord Hospital study) for injured workers. Daren is fascinated by recent advancements in neuroscience and formulating diagrams / models to best describe psychopathology, which highlights neuropsychotherapy principles for clients, and in turn significantly improved therapeutic success and outcomes. Daren brings his wealth of experience to the executive management of the IAAN. Jonathan worked for six years in Brisbane as a specialist smoking cessation counsellor. He completed his Masters Degree in Counselling at the University of Queensland in 2013. In 2013 Jonathan assisted with editing and compiled the subject index and glossary for Connie Henson’s and Dr Pieter Rossouw’s publication BrainWise Leadership. 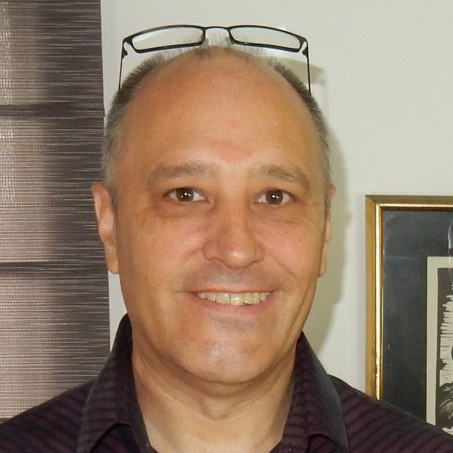 In 2014 he was Project Manager and contributed Chapter 8 for the publication edited by Prof Pieter Rossouw Neuropsychotherapy: Theoretical Underpinnings and Clinical Applications. He commenced his private practice Talk To Me Therapies in Brisbane in 2013 and currently volunteers at the Queensland Homicide Victims Support Group (QHVSG) co-facilitating regular support group meetings. 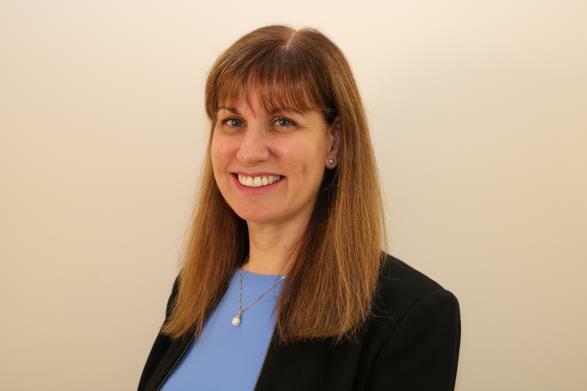 Rita Princi-Hubbard, B Psych(Hons), M Psych(Clin), MAPS, MCCLP, MIAAN(Cert), is a Clinical Psychologist and Certified Applied Neuroscience Practitioner and Supervisor. She is a Psychologist with Clinical Endorsement working with children, adolescents, families, couples and individuals in private practice. She is also the Director of the Institute for Neuroscience and Education and the Brain Smart 4 Learning Program, which provides Brain-Based Education training to clinicians, educators and parents. Rita also works as a Senior Clinical Lecturer with the School of Psychology, The University of Adelaide and a Consultant for the Australian Communications and Media Authority. In the span of her career, she has held the roles of Chair of the SA APS College of Clinical Psychologists – (2012-2014); National Convenor (2004-2008) and National Treasurer (2008-2013) of the APS Child, Adolescent and Family Psychology Interest Group. 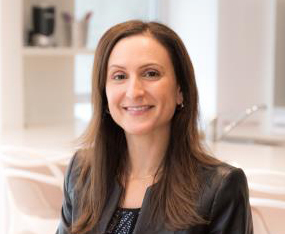 Dr Dionne Shnider, B Psych, M Psych(Health), PhD (Health), MAPS, MIAAN(Cert), is currently living in Philadelphia, presenting at conferences and workshops on the neuroscience fundamentals and Neuroscience Toolkits for Clinicians. She is a guest lecturer at Universities in Philadelphia region and presenting in Philadelphia, New York, Chicago and Canada, and is working to grow a strong interest and need for neuropsychotherapy in the USA. She has a very strong interest to encourage all practicing therapists to acquire the benefits and knowledge of neuropsychotherapy. She has a certification in medical neuroscience from University of Chicago and runs a private practice as a licensed and practicing psychologist and clinical neuropsychotherapist. She has worked as a psychologist within a variety of settings – including mental health, and occupational and vocational rehabilitation – both in public and private organisations. She has worked in The Netherlands (implementing Behavioural Based Safety Programs with General Electric) and United States of America (Implementing Behavioural and Anger Management programs in Vanderberg County, Indiana). She is the published co-author of the book – The Neuroscience Toolkit for Practitioners. Peter Janetzki, DipT, GradDipSocSc, MSocSc (Counselling), CCAQ(Clin), PACFA, MIAAN(Cert), is a counsellor, psychotherapists and educator in private practice in Wellington Point, Brisbane, with a special interest in couple’s therapy with a focus on relational and personal growth & Neuropsychotherapy. For sixteen and half years (and nearly 700 programs) Peter has hosted a two-hour weekly talk back radio program focusing on life issues that are not often discuss in depth within broader community. As a result of this vast experience he regularly presented seminars on a range of topics from professional development to marriage and parenting issues, as well as presenting at national and international conferences. Peter has a keen interest in neuroscience developed a decade ago after I encountered Norman Doidge’s landmark work The Brain That Changes Itself, and later an interest in Neuropsychotherapy, and in particular its application in couple’s therapy. Peter completed his neuropsychotherapy certification training in the first training course in 2016 and was later asked by Pieter Rossouw to co-chair with him the training stream of IACN. Since the passing of Pieter, he has taken on a key teaching and development role in the new Graduate Certificate in Neuropsychotherapy program at Christian Heritage College. Mary Bowles, LMFT, RRT, MIAAN(Cert), is a Colorado State Licensed Marriage and Family Therapist, Certified Applied Neuroscience Practitioner, Certified Rapid Resolution Therapist, and a Doctor of Psychology Student at California Southern University. She has extensive training in Interpersonal Neurobiology and has completed Level 3 Gottman Method training for therapy with couples. She is a former Adjunct Faculty Social Psychology Instructor at Colorado Mountain College and the former Support Coordinator for the International Association of Applied Neuroscience (IAAN), trained and supervised by Pieter J. Rossouw. Mary is in private practice and the executive director and founder of the MindWise Institute, which focuses on “Relationships with the Brain in Mind”. She specializes in using brain based approaches in psychotherapy with couples, children, and families. She presents on topics that include Memory Reconsolidation, MindWise Relationships, Parenting, Co-Parenting through Divorce and Beyond, and Suicide Prevention. She is committed to creating bottom-up approaches to life’s most difficult situations (i.e., parenting, divorce recovery, blending families, trauma recovery…) and to encouraging enriched environments in all areas of life. Lastly, and perhaps most importantly, Mary advocates for cultivating equal-value approaches to working with all humans in all areas of life and reducing stigma in mental health!